Manufacturer of a wide range of products which include residential modular furniture and conference room furniture. With the sincerity and hard work of our professionals, we are offering a wide range of Residential Modular Furniture. 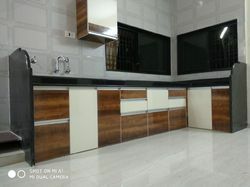 The offered product is manufactured by our skilled professional using best grade raw material and modern techniques. Owing to its wonderful look and smooth finish, the offered furniture is widely demanded by our precious clients. Further, to assure the flawlessness, the furniture is rigorously tested by our skilled quality experts against various quality parameters. 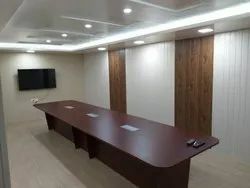 We are Offering Conference Room Furniture to our clients.